Supporting a mix of legacy and new laptops in your organization? 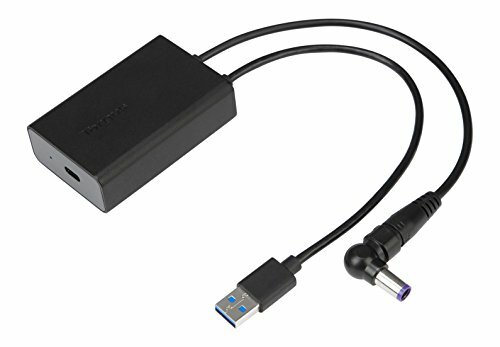 This USB-C Demultiplexer was engineered to work with Targus USB-C docking stations with Power Delivery (PD). Complete with a USB-C port and two cables — one that transmits power and another that transmits data — it’ll ensure that your non-USB-C legacy laptops are compatible with the Targus USB-C Universal DV4K Docking Station (DOCK180USZ). That way, you’ll have full support through your laptop refresh cycle.